Recent FoPA grants . . . Previous grants . . .
"Thank you so much for FoPA's generosity in helping me to attend the Performance As Activism conference this past weekend. I've already used one exercise in class today that I learned in one of the sessions. In another session, I was introduced to a method for creating work that I found fascinating." FoPA grants support the inspiration and creativity of our performing arts staff when they need funds to accomplish something new in the classroom or the stage, FoPA accepts grant applications throughout the school year, and we are delighted to consider funding a range of projects BHS instructors believe will deepen and enrich learning and performance. THE GRANT APPLICATION FORM IS HERE. 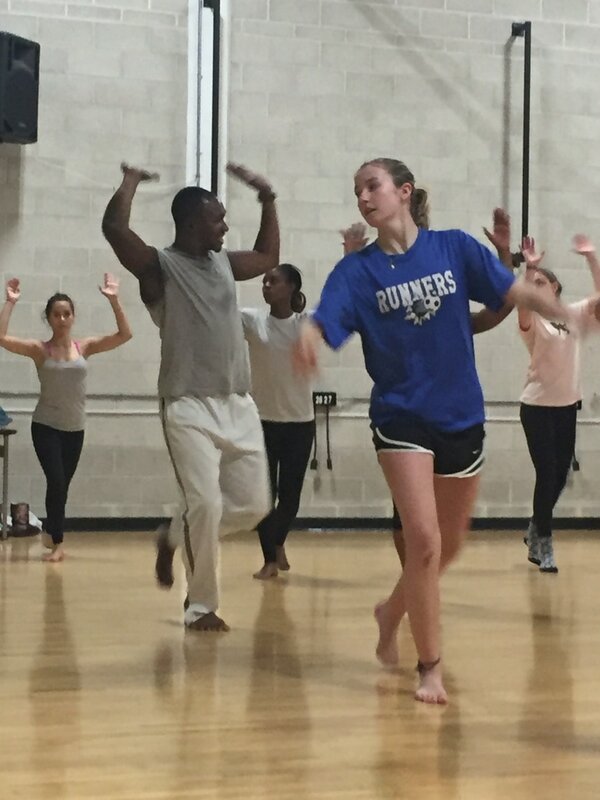 Joh Camara taught African dance and provided rhythm on African drums, bringing a new style and challenge to our dance classes. Members of the Matchbox Trio — Jorrit Dijkstra, alto sax; Pandelis Karayorgis, piano; and Nate McBride, bass — worked with members of the BHS Music Collective. Students said . . .
'I thought the abstract pieces we performed were really cool. I enjoyed 'Rain Playing Rain' better and think it was more enjoyable to listen to as well. I thought Jorrit's trio was really interesting and I liked how they played a range of music." "That was the first time I had played in a more free setting, so it was nothing I had been exposed to before, which made it extremely satisfactory when we all started playing and making music together without a rigid structure and melody." "I liked the choices because they required sheer creativity rather than a ton of jazz vocabulary and experience." "The workshop was a really interesting change of pace for a lot of us, and it did an excellent job of exposing us to more 'free' kinds of improvisation and collaboration to help us develop a better appreciation for that style." "I really liked Jorrit's trio because it combined free with straight jazz in a way that used both well." 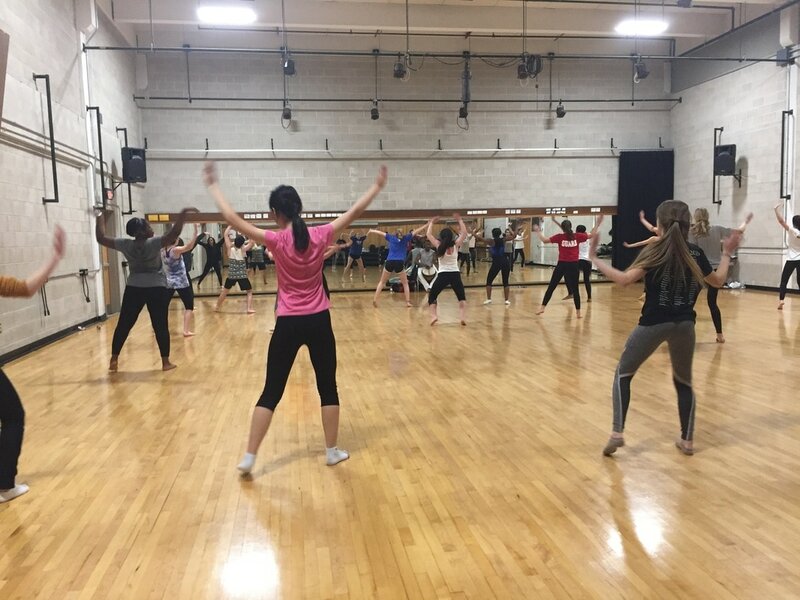 The first FoPA grant in 2013-14 was written by dance instructor Kathleen Exar to bring New England Conservatory dance master Olivier Besson into classrooms for three master classes. Read about it here.